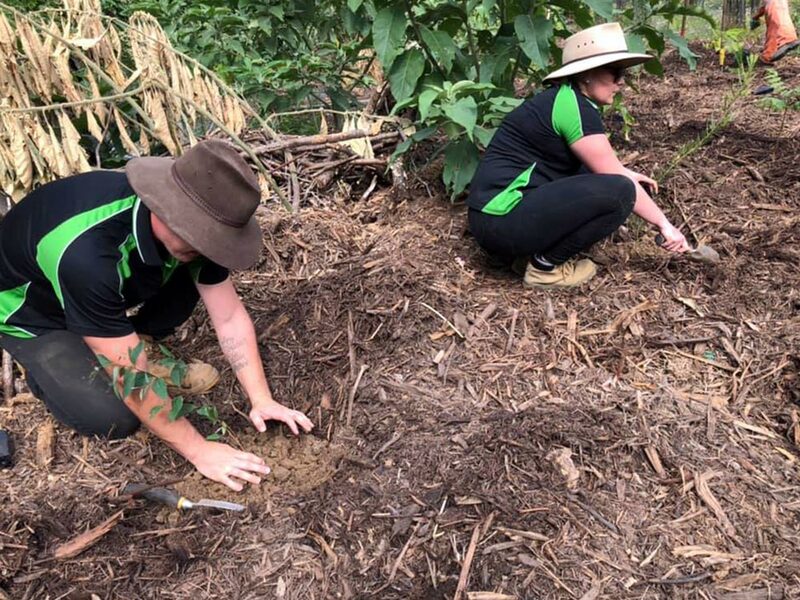 In early November, the Stroud Homes Coffs Harbour team donned their work gloves and got busy planting, fertilising, mulching and watering with Coastal Works on their Bush Regeneration Team Plant. Yarren, Jake and Darby worked on a section of land near Coffs Creek at William Sharp Drive as part of the Stroud Homes ForestLink initiative. 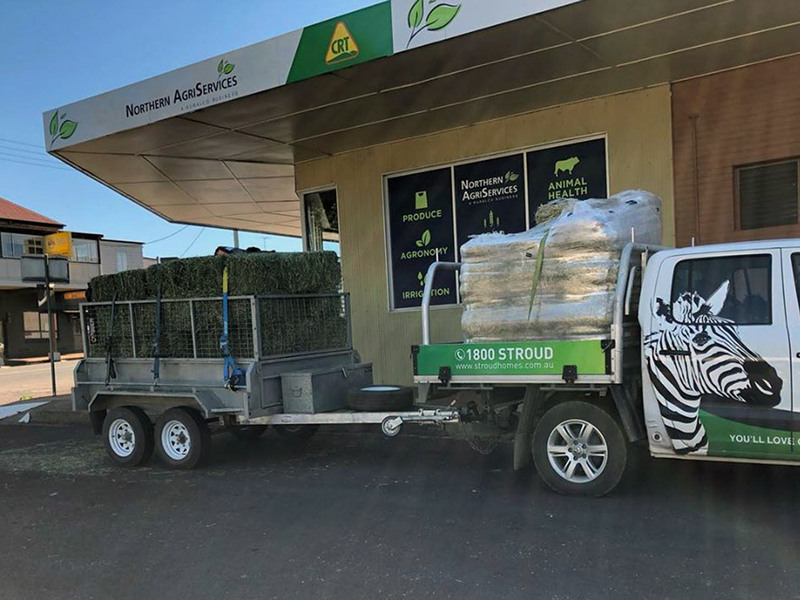 This initiative ensures that each of the Stroud Homes franchisees supply and plant 15 trees for every home that they build. 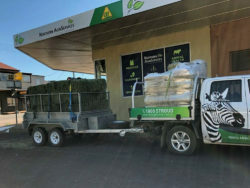 “We planted just over 150 native species of young trees, and the wheels are already in motion to do another lot in early 2019,” says Darby Zietsch who works in New Homes Sales. 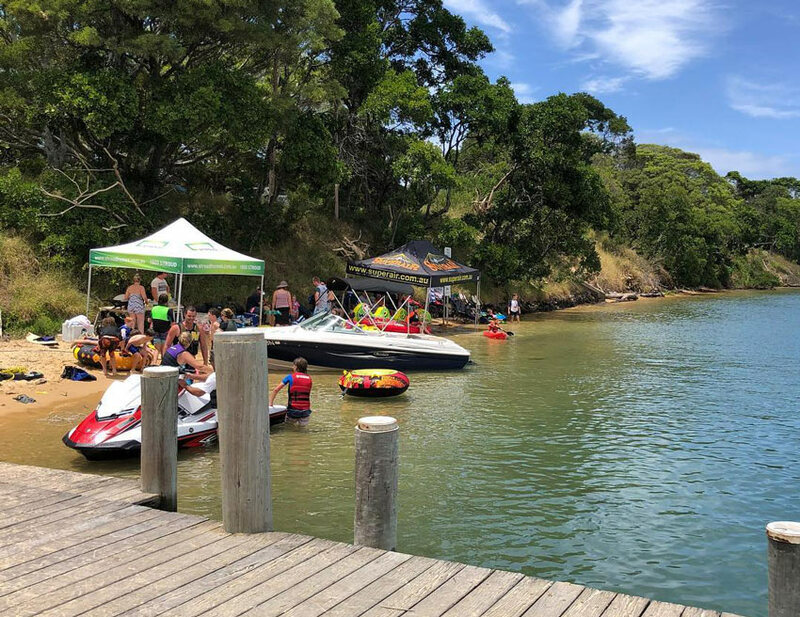 “With land being developed and new homes being built, it’s quite important for us to give back to the environment and help bush regeneration projects to keep the ecosystem thriving in our local area,” explains Darby. 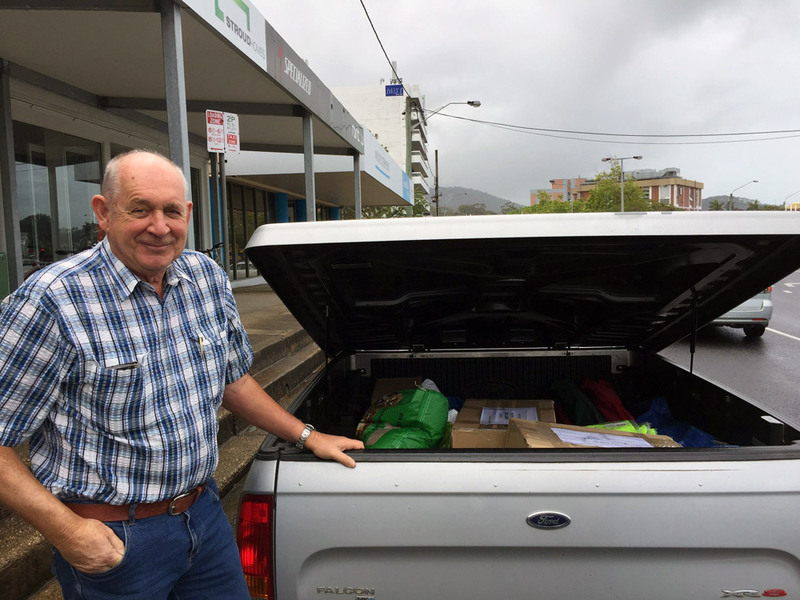 The good works don’t stop there for Stroud Homes Coffs Harbour. In August 2018, 100% of New South Wales was declared in drought. 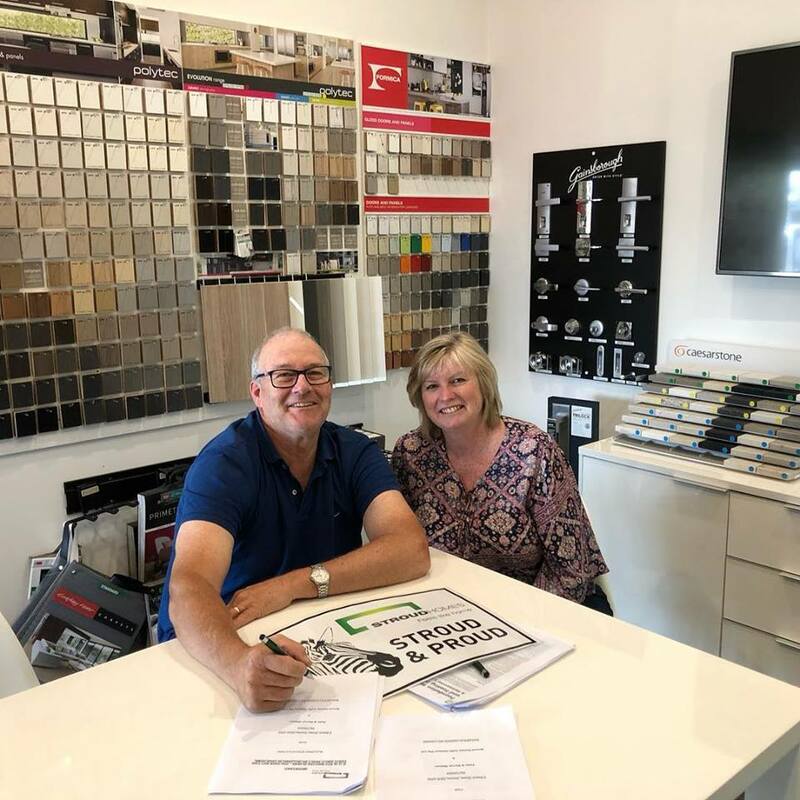 This led to the team brainstorming with neighbouring franchise Stroud Homes Tamworth to find a way to help struggling local communities. The team came up with the idea of gathering donations to take out west to be distributed to R U Aware We Care and The Salvation Army. 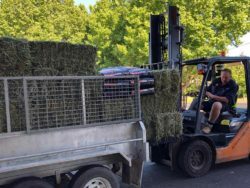 Another initiative being run by Stroud Homes Coffs Harbour sees that $500 is donated to either R U Aware We Care or Buy A Bale for every home contract signed. The team from Coffs Harbour are all passionate about giving back to farmers who are doing it tough as they each have a farming connection and understand the need for small, local businesses to lend a helping hand. Another way Stroud Homes Coffs Harbour continues to show community support is by using local sub-contractors. The team take a lot of pleasure in thanking their sub-contractors because without them they couldn’t build homes and make dreams come true for families. In December, they showed their subbies some love and hosted them for a day at Mylstom.